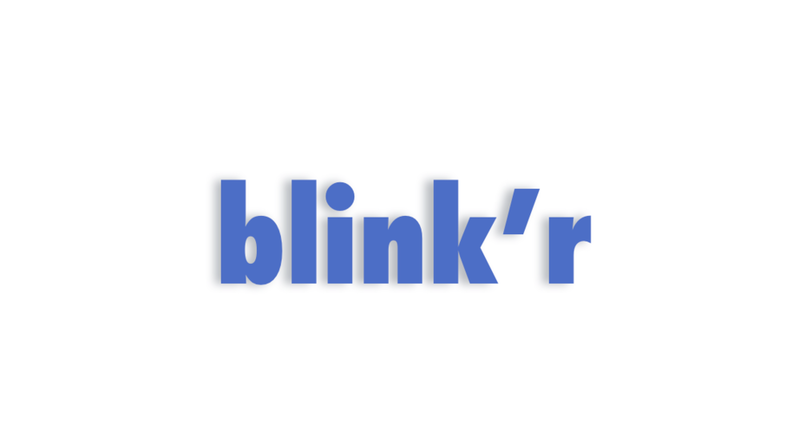 Blink'r Transfer is the default ( fully functional ) cloud backend. Integrate to public clouds such as Amazon or private servers hosted in your office. Communicate efficiently with easy-to-use and parse-compatible, MQTT based instant messaging and push notification system . We understand the important of security in IoT device; in fact, blink'r backend development started from secured communication. All the communications, and access to cloud backend servers, are encrypted using the most advanced algorithm commonly used by industries requiring the most demanding security protocols, such as financial institutions and the military. High performance means meeting or exceeding industry standard uptime, scalability and response time. We build blink'r cloud backend to meet these requirements so you don't need to worry about how to scale when you grow your IoT devices by the millions. Plus, you do not need to be concerned about down time and you are assured your devices and system have the fastest response time. 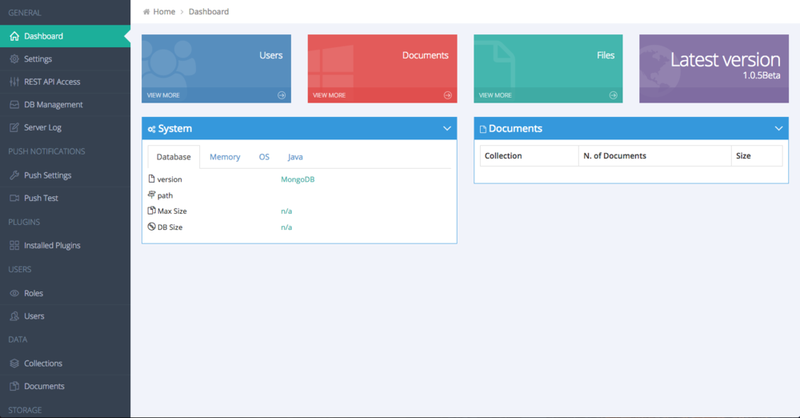 blink'r backend is Docker integrated, so that you can build, run, and ship any App anywhere, You can also easily migrate between different cloud service provider so that you do not have to lock into one cloud service provider. Or you can host your own cloud yourself. The blink'r push notification service enables cross-platform notification, no matter if it is from iPhone to Android Phone or any other brand; from device to mobile device; or from device to device. In any case, the notification will be delivered in real time. The blink'r instant messaging service powers the messaging in text, audio and video format across mobile devices, web and desktop. So a developer can implement real-time instant messaging in a fraction of the time of doing it in the "traditional" way.